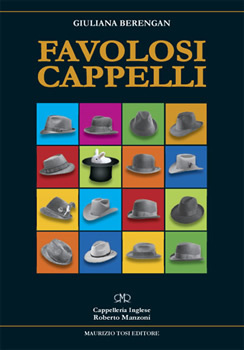 I favolosi Cappelli is an illustrated book about the history of hats, from ancient times to the modern age in Europe. 72 pages, in italian language. RMR Cappelleria Inglese is on Facebook and Instagram!